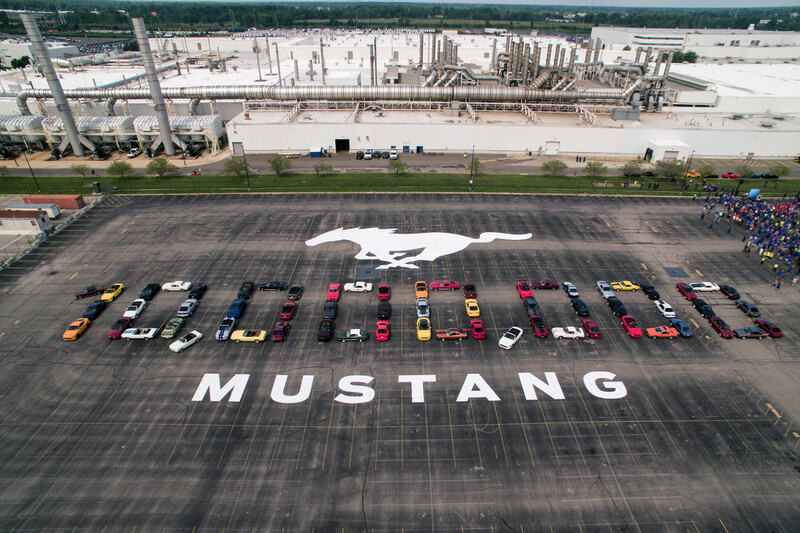 In August 2018 Ford celebrates the build of it's 10 Millionth Mustang since 1964. The celebration took place in Flat Rock, Michigan. My overlay shows the parking lot of the factory.